Halloween Special with GM ronen Har-Zvi! Opening: : Player(s): Radjabov, Carlsen, Aronian, Kramnik, Tomashevsky, So, Nakamura, Wang Hao, Anand, Andreikin, Ivanchuk, Dominguez, Mamedyarov Ready to party for Halloween? In his traditional special vodeo, GM Ronen Har-Zvi shows us the spookiest games played in 2013: the top players can go wrong too! 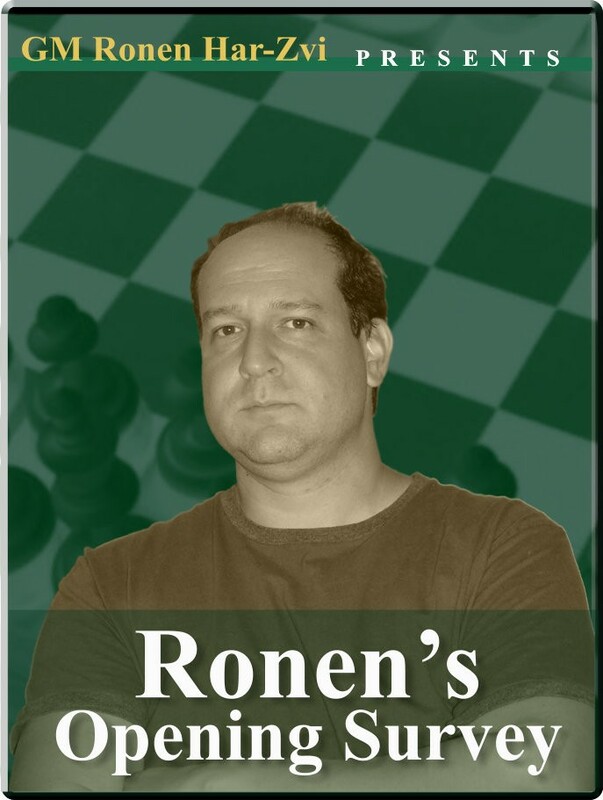 Join ronen in his journey through some of the memorable games that have charactierized this important and interesting chess year, which will culminate with the much awaited World Chess Championship, in just a week.